Have you EVER seen a little face like this?! 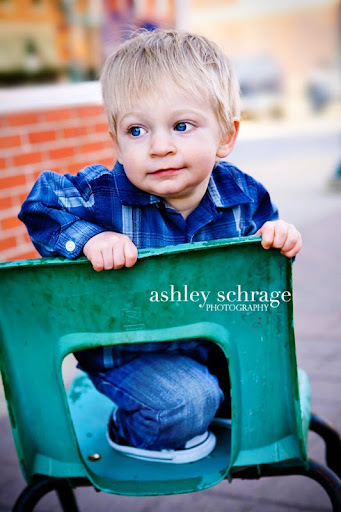 I promise, I am not being sent child models. 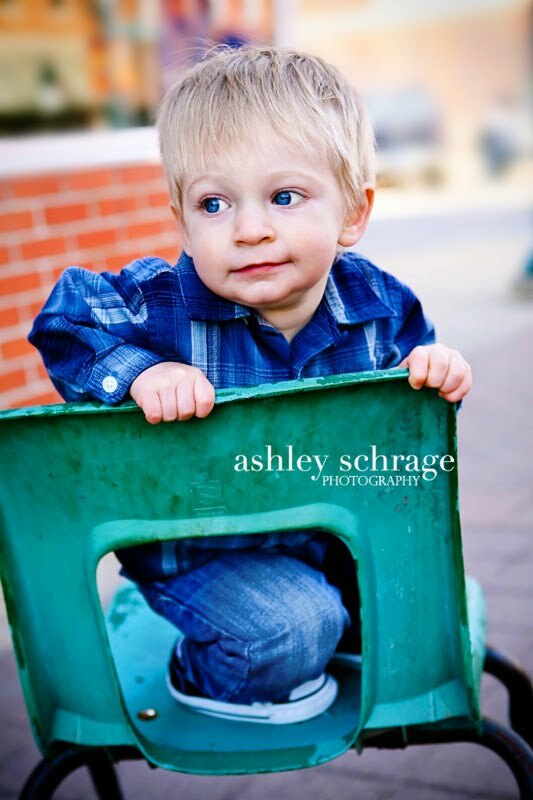 I feel like the luckiest gal ever to get to point my camera at the most gorgeous children in the Cedar Valley. COME ON! Joey couldn't be any cuter if he tried. I'm not sure it's going to be possible to look at this whole post without getting a smile on your face. MAN, that smile is contagious! Joey only took a few minutes to warm up to me. 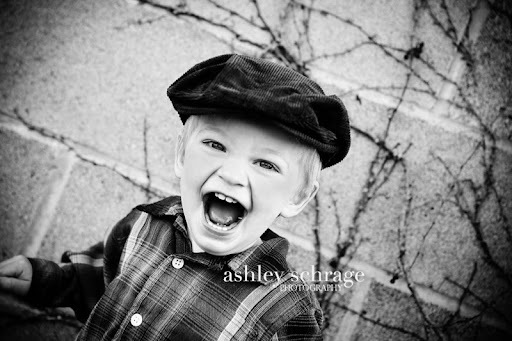 When he broke out this phenomenal grin, I couldn't get enough. I'm calling this my first official spring photo shoot! I love being back outside. I think it was almost 70 degrees. 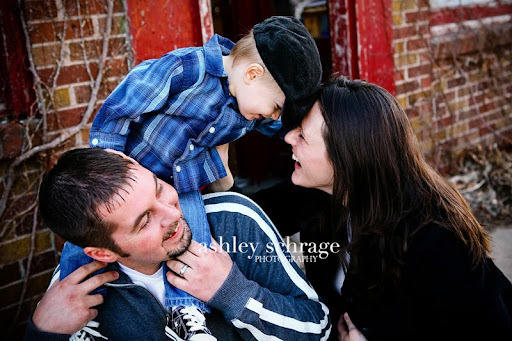 Joey and his family were so wonderful. I just love meeting great new people. These photos are great! Joey has the best smile ever. 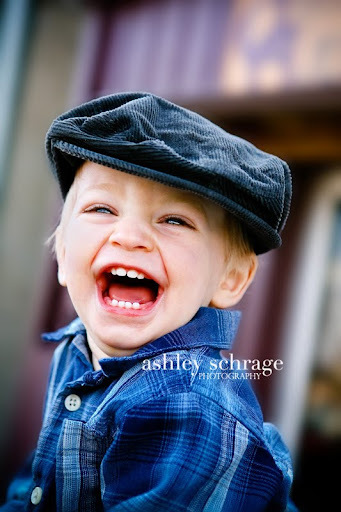 I just love all those teeth!! His smile is contagious, that's for sure. Thanks Haley! 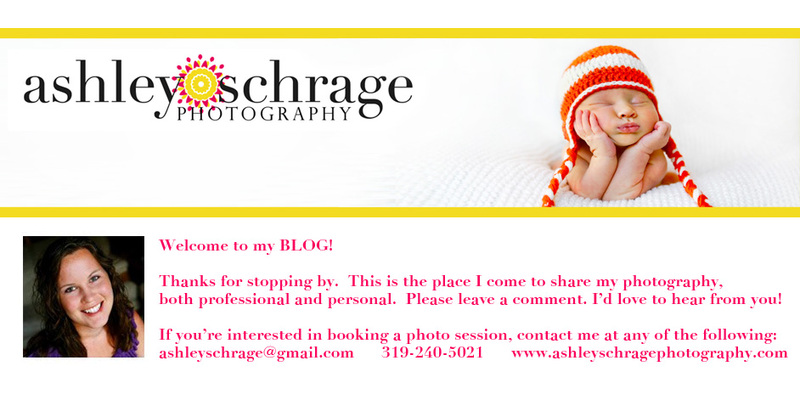 And thank you Ashley!!!! We couldnt be happier with these, you captured him perfectly. I honestly can't say enough good things, thank you again! These pictures are amazing! 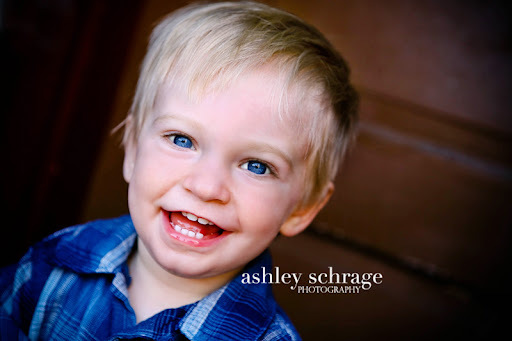 What a doll, you did a great job getting his personality to shine! 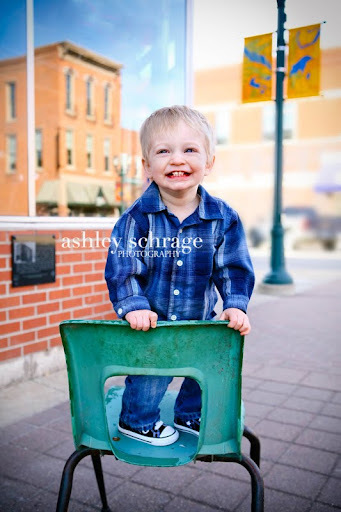 Excellent job Ashley you captured my little mans great smile and those blue eyes perfect. We had a great time working with you. They made my day when i seen them. Thank you for the Great Job! GREAT PICTURES! I can't stop looking at them! Thanks so much for capturing the Joey we love. They are amazing pictures!